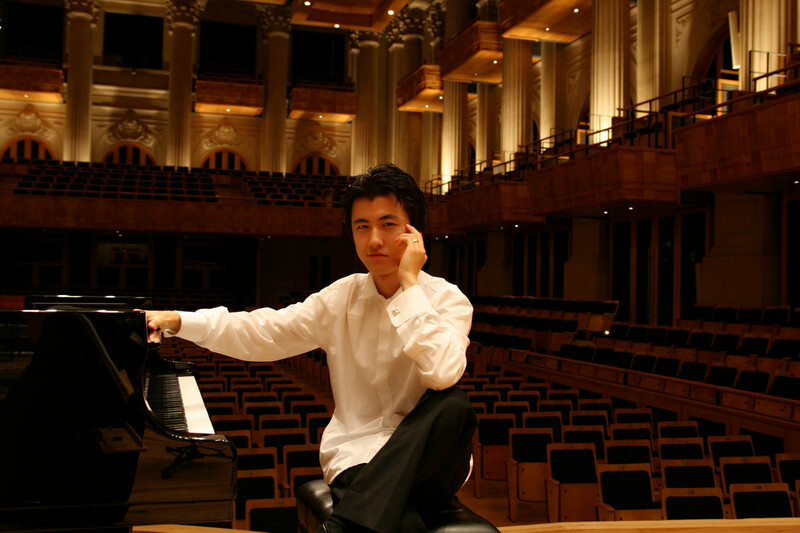 Der Chinese Haiou Zhang ist ein international gefragter Pianist. Dass er ein feinsinniger Musiker ist, stellt er nun erneut unter Beweis. Gemeinsam mit den den Heidelberger Sinfonikern unter der Leitung von Thomas Fey interpretiert er Mozarts Klavierkonzert in d-Moll und C-Dur mit viel Geschmack und Stilgefühl. The Frankfurt classical music radio Hr2 Kultur interviews Haiou Zhang before his sold-out recital debut in Wiesbaden and presented his solo album Fingerprints. The Bavarian Radio classical music channel 4 presents Haiou Zhang's Liszt Sonata B minor recording on its primetime FESTSPIELZEIT together with BBC Proms. The NDR Kultur presents Haiou Zhang in primetime radio broadcast with a live recording of Mozart's characteristic concerto in d minor K. 466, under the baton of Maestro Andrew Manze and NDR Radio Philharmonic Orchestra. The prestigious BR-Klassik serie PHILHARMONIE presents Haiou Zhang's performance on Mozart's piano concerto K. 467 with its evergreen Andante. Haiou Zhang's partner is the absolute specialist of Viennese Classics - conductor Thomas Fey and Heidelberger Sinfoniker. Haiou Zhang talks about his newest CD album <<Fingerprints>> with journalist Kerstin Peetz. Haiou Zhang performs TEA FOR TWO, a transcription of jazz legend Art Tataum and interviewed by famous Dutch classical music host Hans van den Boom.